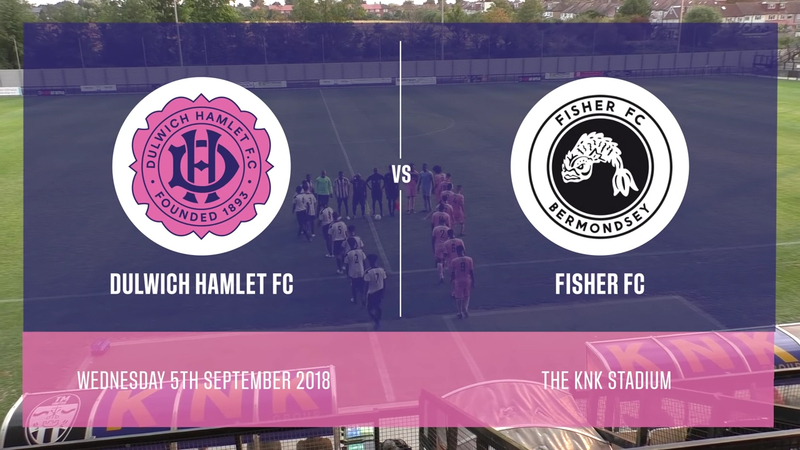 Footage of the FA Youth Cup game featuring Fisher u18s against Dulwich Hamlet u18s. The Fish had an excellent game despite the result and there’s obviously lots talent and potential being developed, which can only benefit the Fish in the future. Watch and enjoy some class football.